It’s springtime. That means it’s time to clean up from winter, get out to the airport and prepare for summer flying, AND get a formal portrait of you and your aircraft!! With your permission of course, we would like to use your photo to put together a “eScrapbook” and maybe a banner (calendars are a possibility, too) with the theme: “WE ARE … STEAD”. I will also invite our businesses and organizations, like RARA, Aviation Classics, Tac Air, Stead Users, EAA, to add their logo to the fun so we can let people know: WE ARE … STEAD! We will probably need some scheduling, and a back-up day, for this because your enthusiasm will be overwhelming and some of you might not be able to make it out on Friday, March 29. Our second date is Saturday, April 13 starting at about 8:00 am. There will be a sign-up sheet in the terminal office for 15-minute blocks. We’d like your name, phone, and the location you want to shoot your portrait…by the tower, hangar, ramp area, etc. You will be responsible for getting your aircraft ready at the location by the start of your block time and we will come to you. Call or email Dani or me for sign-up. If we don’t get at least four sign-ups for Friday, we will push everything to Saturday, April 13 in the morning, so let us know if you can only make one or the other. Have multiple aircraft…get multiple slots. I hope to see everything from Luscombe’s to Lancair’s; Freedom Fighters to Thunder Mustang’s; UH-60’s to UH-1’s to MASH helicopters. 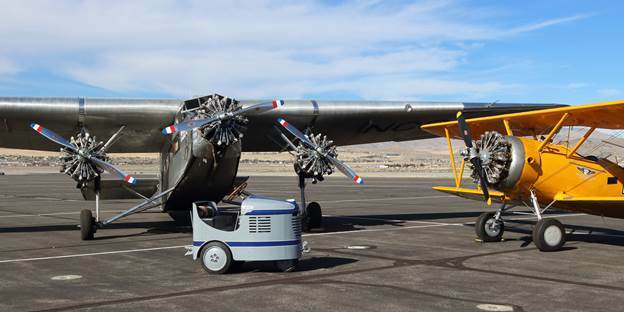 You all have some really cool and classic airplanes here @RTS and it’s worth showing the world that WE ARE … STEAD!! As always, share this with your friends and connections who may not be on my email list so they can show and shine, too!